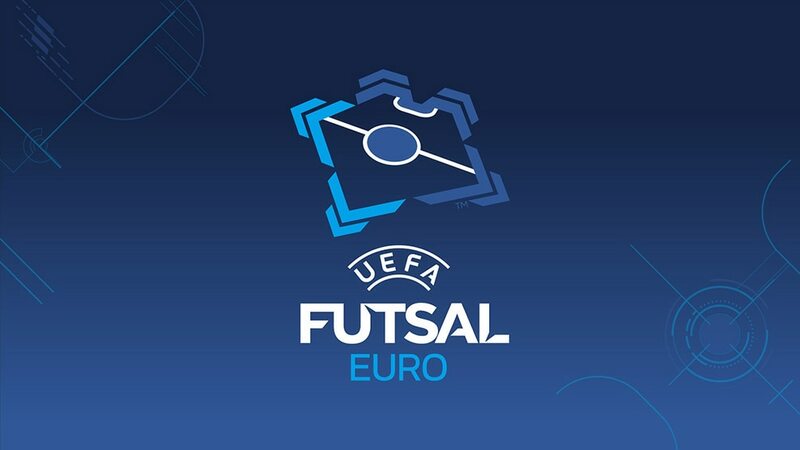 Russia won the first full UEFA European Futsal Championship in 1999 and have remained a strong force ever since, knocking out Spain in the 2014 semis to reach a second straight final. Russia won the first full UEFA European Futsal Championship in 1999 and have remained a strong force ever since. Runners-up in 2005 and again in the last two finals of 2012 and 2014, the Russians have only twice failed to be among the top four; perhaps just as encouragingly, they have won all ten games against European opposition since losing the decider to Italy two years ago. In their semi-final in Antwerp, they had produced a stunning 4-3 extra-time defeat of Spain to end the Iberians' nine-year reign as champions. The 2014 finals' eight-goal top scorer Eder Lima missed qualifying but returned for Russia's perfect FIFA Futsal World Cup main round campaign in December and will hope to repeat those eye-catching displays. It also augurs well that his side have never lost to Kazakhstan and Croatia, the two opponents awaiting Sergei Skorovich's team in a tough-looking Group C in Belgrade. You made the final in 2012 and 2014 – can you do it again? Getting to the final is a huge achievement in itself and we have done it in the last two EUROs. It is a very difficult step forward to actually win it, but I am sure we will be capable come February. The only way to the top is to arrive in Belgrade in our best shape, well-prepared physically and mentally to cope with the other good teams. We have nice memories of matches against Croatia and Kazakhstan. But on the other hand I am certain that our group is one of the most difficult. Actually, our team is almost the same as two years ago in Belgium. The experienced squad that we will take to Belgrade will have to include a couple of younger players, but probably more so in the next few years. So we are still in the process of introducing some youngsters. Bosnia and Herzegovina made you work hard to qualify from your group – is a test like that beneficial? It is always very useful to face strong opponents in qualifying. And if we have to deal with some problems, it is good that they happened at that stage. Overall, it is always a positive for us to play hard matches, even if they are decisive ones. Having reached the semi-finals as hosts in 2012, Mato Stanković's Croatia have shown that was no fluke by getting through qualification in the next two editions. Kazakhstan have reached their debut UEFA European Futsal Championship but it is not their or their players' first taste of the big time thanks to the influence of Kairat Almaty. Serbia will open the finals at Belgrade Arena against Slovenia at 18.30CET on 2 February, followed by Spain v Hungary at 21.00CET, after the schedule was confirmed.